Learn more about our design team. We are a locally owned company in Dallas/Fort Worth, offering custom window treatments, interior design and home accents. Read Design is a Hunter Douglas Gallery conveniently located in TWO Dallas/Fort Worth areas, serving residents for more than 25 years. We will gladly come to your home for a design consultation so we can see your needs and be better able to help you. We can help you with many interior design issues that need a professional eye: from blinds, shutters and shades, to furniture arrangement and accessorizing, to custom window treatments — which is our specialty. Our premier product line is Hunter Douglas. Please browse our website for more information. Read Design was started by Julie and Gary Read as a side project to help with the costs of raising three children. Now, it’s grown to be their primary business. For more than 25 years now they have been transforming houses into homes all over the Dallas/Fort Worth Metroplex. 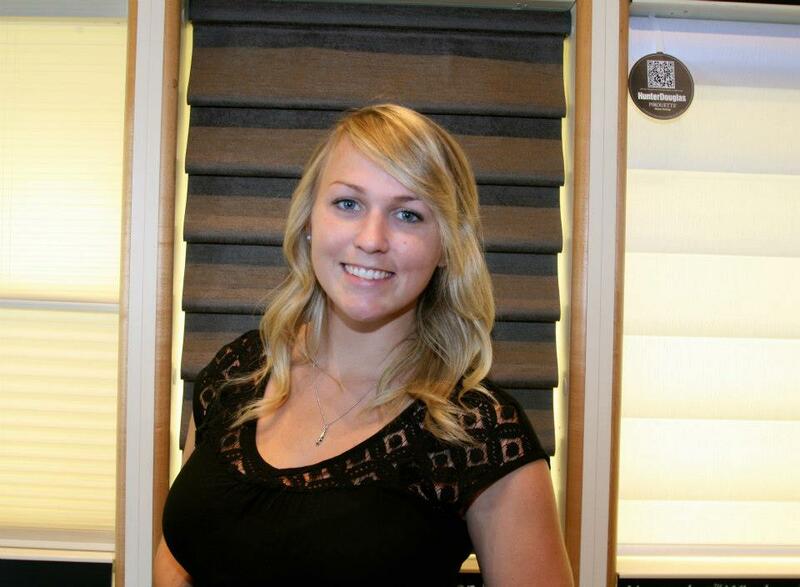 When they decided to open a storefront as a gallery, their daughter, Kate, joined them as a certified window covering specialist. They are more excited than ever now that their sons, Jeff and Tom, have joined the team with their very own gallery in Southlake. At Read Design, we understand that in any interior, windows are a natural focal point. How they are treated has great impact on the character, mood and style of a room. From delicate sheer drapery, to crisp tailored blinds, dressy silhouette shades and elaborate draperies with all the trimmings – the decorative potential of window treatments is enormous.